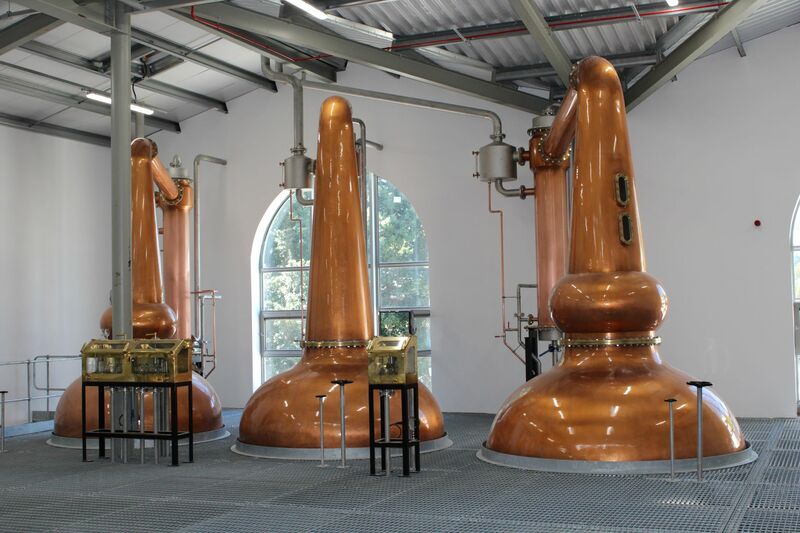 The Goodbody EIIS Funds have invested €4,900,000 in Powerscourt Distillery. The investment will be used by the company to acquire stock, to build a new distillery and visitor centre and to launch a new premium brand internationally.Powerscourt Distillery Limited identified an opportunity to develop a new premium Irish whiskey brand and distillery based on the Powerscourt Estate, which is one of Ireland’s top visitor attractions. The Estate boasts one of the highest waterfalls in Ireland and offers two championship golf courses together with an internationally acclaimed 5-star hotel & spa resort. The addition of a whiskey distillery producing premium Irish Whiskey adds further depth and character to a location that currently welcomes over 500,000 visitors annually. The promoters have a good blend of experience and financial resources. Powerscourt’s strategy will leverage the lessons and expertise developed by key stakeholders through their experience and connections with the Isle of Arran Distillery in Scotland. “Irish whiskey is experiencing strong worldwide growth and our investment helps to provide the Powerscourt Distillery with a robust capital base. The team behind Powerscourt Distillery has many years of experience selling in international markets and, with Noel Sweeney as Master Distiller, they have one of the most experienced and internationally recognised Irish whiskey experts in the world.” said Stephen McGivern, Partner, Baker Tilly Hughes Blake. The company strategy involves the production of the highest quality new spirit, laying down of stock and the development of international distribution channels for longer term diversified export sales. Target consumers comprise affluent individuals in key local markets of Asia, USA and Europe. “We are delighted to make this investment, which will help Powerscourt Distillery establish itself on the Irish whiskey landscape and to target export markets right from the start.” Mr McGivern added. 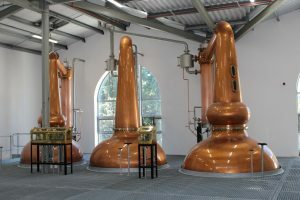 Construction of the distillery commenced in 2017, the distillery is now built and functional, with distillation having commenced in June 2018. The visitor is currently undergoing final fitout and is expected to open to the public in early 2019.